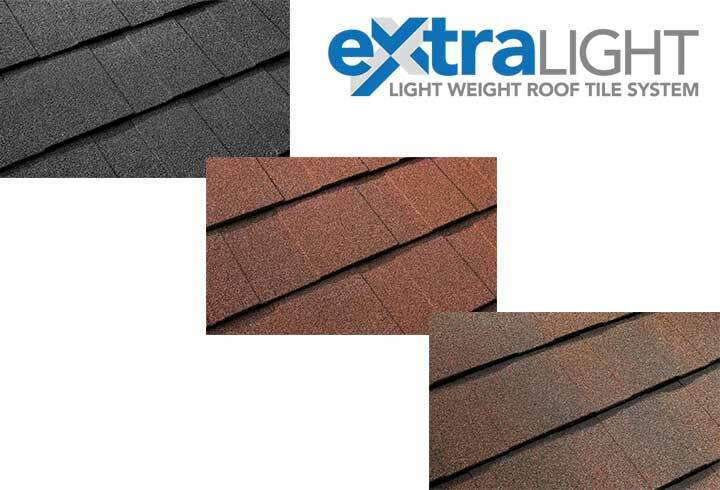 The 365 Warm Roof is the first roofing system designed to give you the flexibility to combine tiled and glazed roofing. 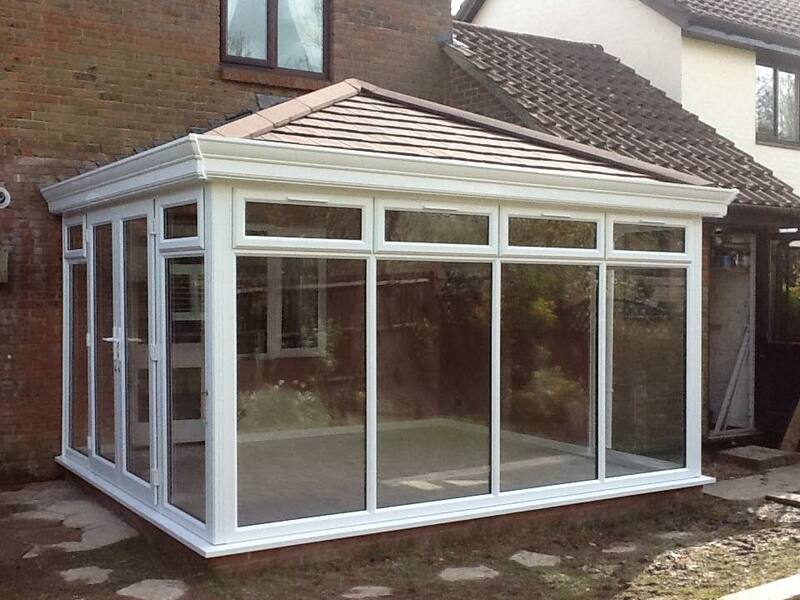 It helps to extend your home and enhance thermal performance to give you a room that you can use all year round. 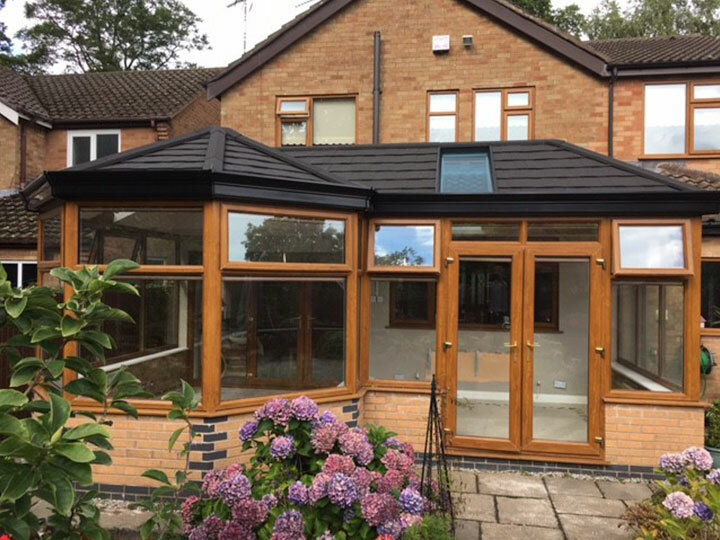 Whether you are constructing a brand new extension or replacing an old conservatory roof the 365 Warm Roof can give you the ability to combine tiles and glazing with its stylish look. 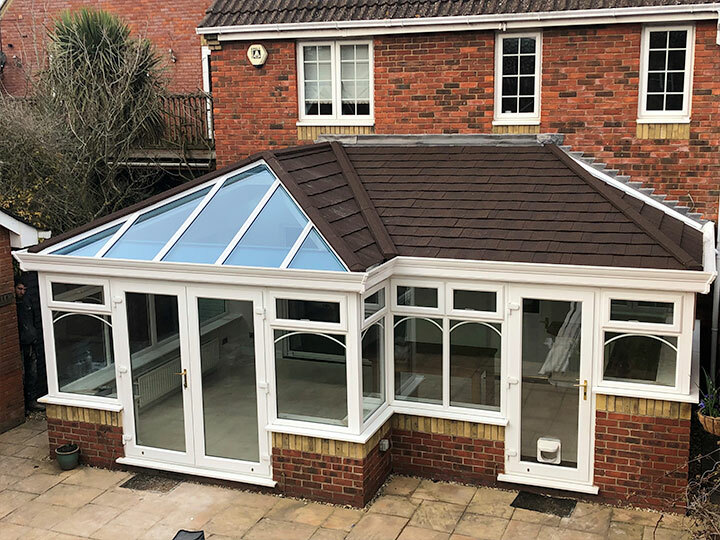 The glass panels can be inserted to replace any of the aluminium roofing panels, in any shape enabling you to maximise the light in your room or produce a very contemporary design not easily achievable with other types of roofing system. 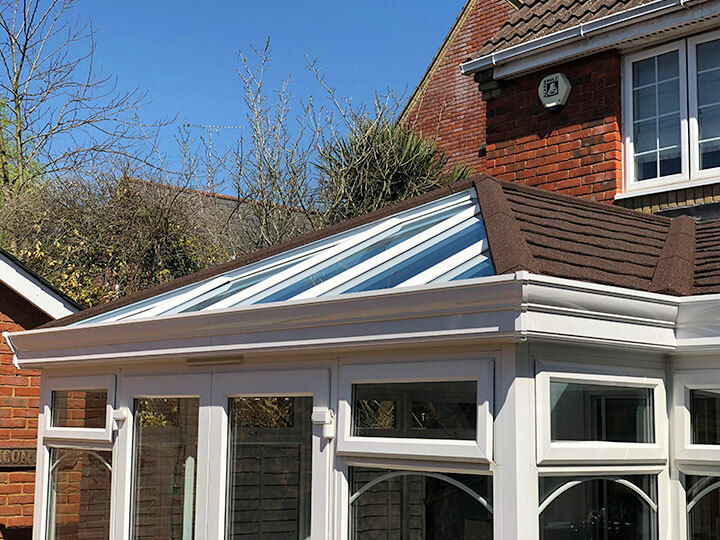 All 365 Warm Roof designs, whether fully tiled or a combination of tiled and glazed, come complete with the Classic Cornice - hiding the guttering and giving your conservatory a modern, aesthetically pleasing feature. 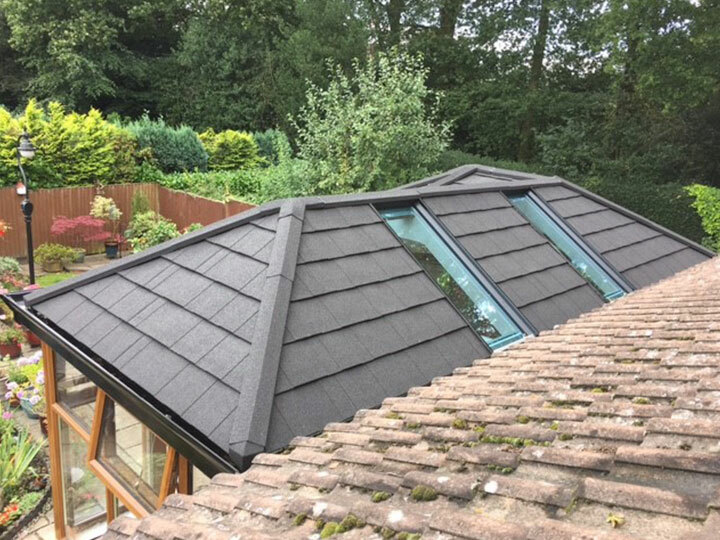 The 365 Warm Roof is quick to install compared to other tiled roofs on the market and because of its prefabricated design, doesn’t require any onsite cutting, reducing waste and disruption. 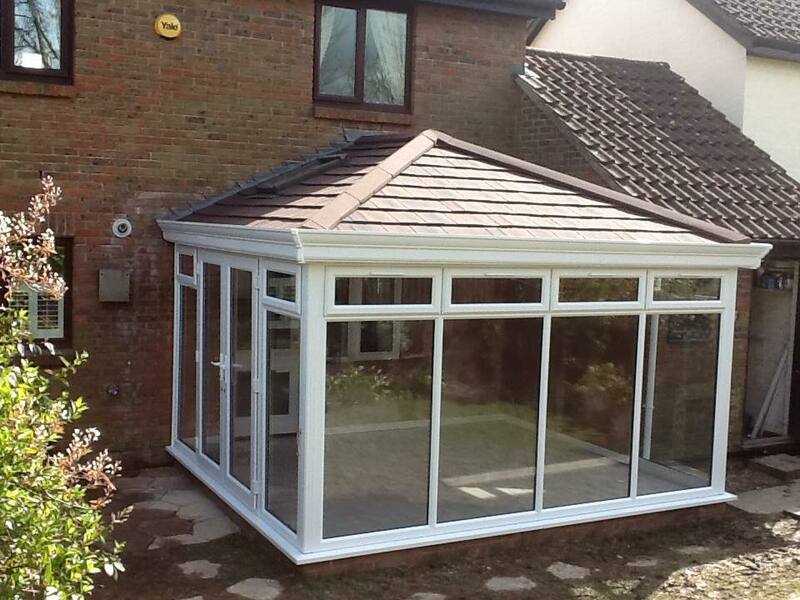 Typically the 365 Warm Roof would take, on average, 2 days less than other tiled roofs to install. Established early 2009 we have seen steady controlled growth. 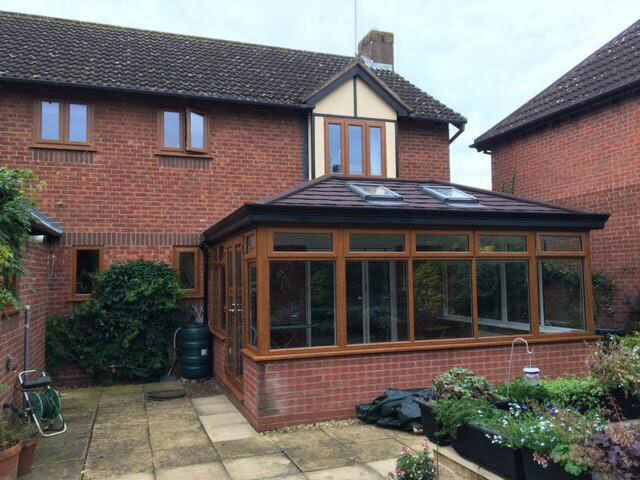 Now we are proud to offer National coverage to Ultraframe Trade customers.with 5 day turnaround with Pilkington Conservatory Glazing. We operate from our 3,500sq ft premises and as the only Ultraframe fabricator in Birmingham and with the use of specialist structural design software. Conservatory Roof Specialists Copyright © 2019. AMD Web Design. All rights reserved.